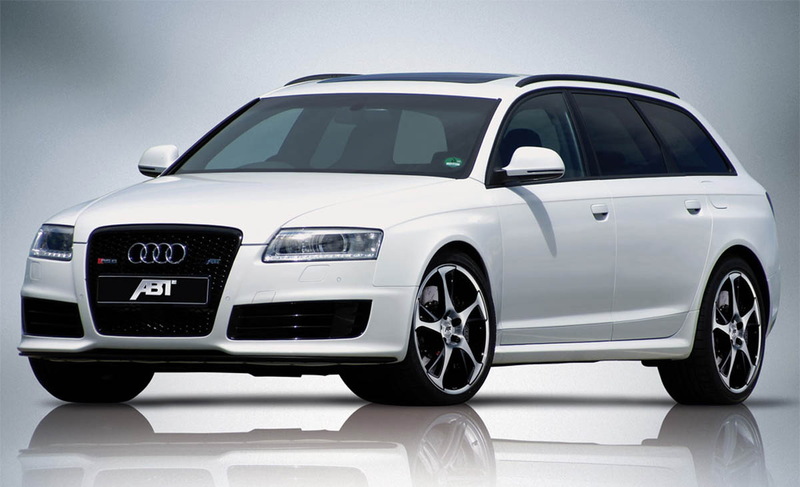 Audi RS6 sedan has revealed this week, but Germans tuners from ABT Sportsline have prepared a package for Avant tuning version. 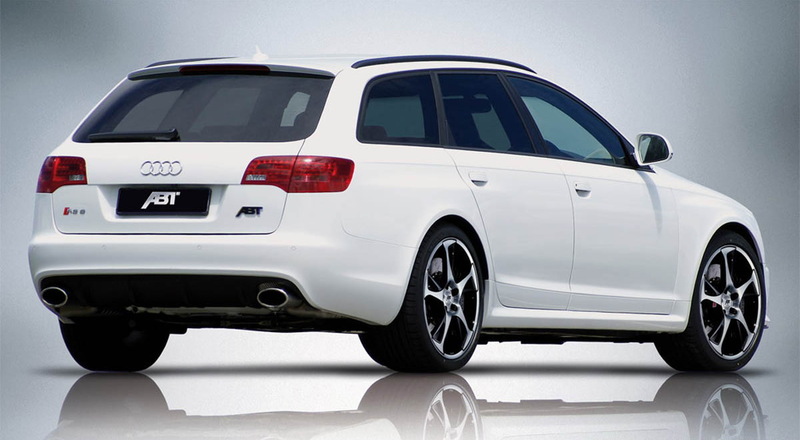 Even if 580 HP are enough for a quiet walk with family or friends, ABT increased engine power to 700 horse power and 800 Nm, making the RS6 Avant Abt one of the most family cars in the world. The new tuning package is against that of MTM which was launched a few weeks now. Even if ABT has not released performance break the destroy tires, we can expect the same values as MTM’s RS6 Avant, which means the throttle from 0 to 100 km/h in less than 5 sec and a maximum speed of at least 300 km / h.
In the long list of improvements made to the car, ABT has removed the speed limit, as ECU and the car equipped with a new aerodynamic package that includes an extension of carbon fiber spoiler for front and rear speaker. Also, the German tuner offers alloy rims and many other interesting accessories. The price for the removal of speed limitation starts from 1,500 euro and the ECU modification costs 4,900 Euros. Some insignificant amount if we think the price of the car, over 100,000 Euros.